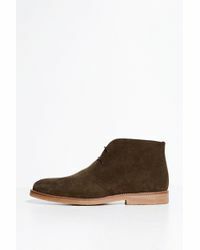 Quintessentially British, men’s Jack Wills boots are the kind of shoes no lineup should be without. 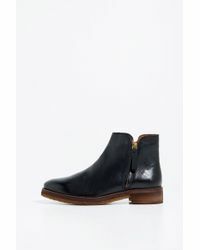 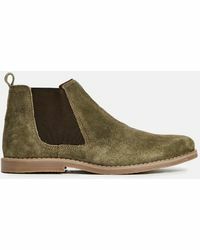 The lifestyle label looks to classic silhouettes and gives them a contemporary makeover with sleek lines and minimal details, but don’t worry, these boots are still utterly timeless. 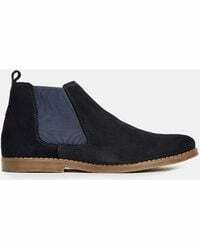 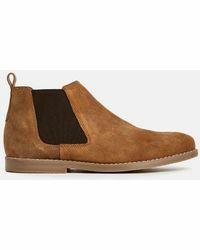 From suede Chelsea boots to lace-up desert boots, each pair lends itself to being dressed up or down depending on the occasion.